Looking for a no-fuss ski area that has something for the whole family? Just 2 & ½ hours from Pueblo, Monarch Mountain is a hidden gem that is both affordable and worth the drive. 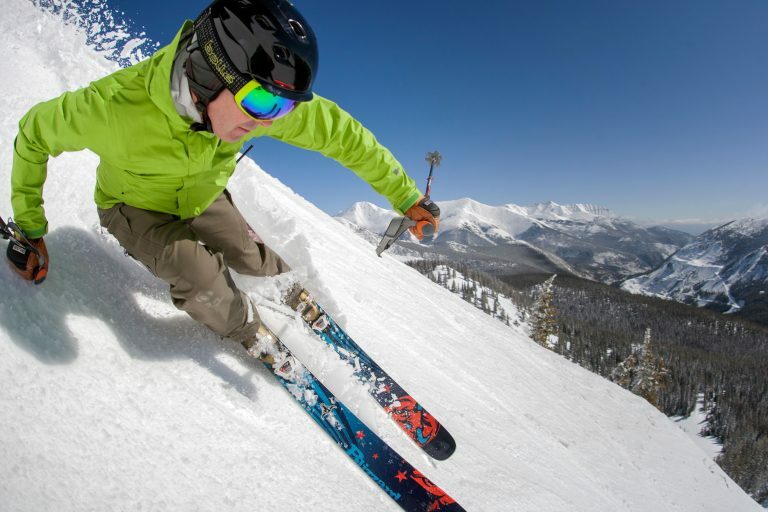 Surfing in Colorado: those are words you typically wouldn’t put in the same sentence. 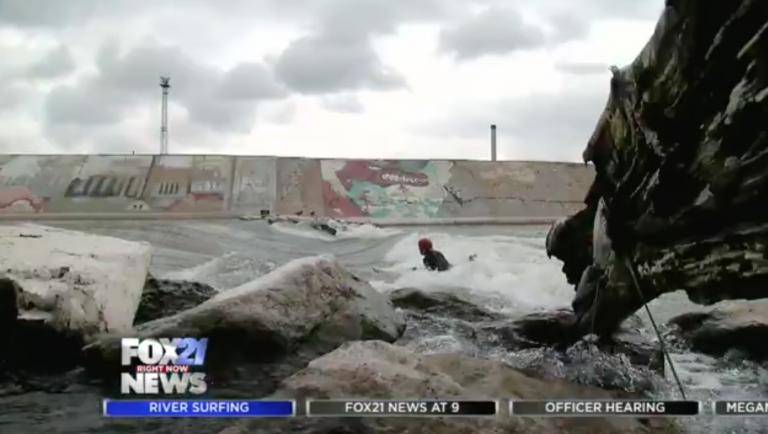 However, it’s a growing sport and a few local surfers were willing to show FOX21’s Alison Mastrangelo what it takes to enjoy this extreme sport. Prodigious work ethics by support nothing less than prodigious.